In February 2018, FlightStats Global recorded a total number of 549,855 global delays. The Asia Pacific alone recorded 188,315 delayed flights during this period. These numbers are pretty astounding. 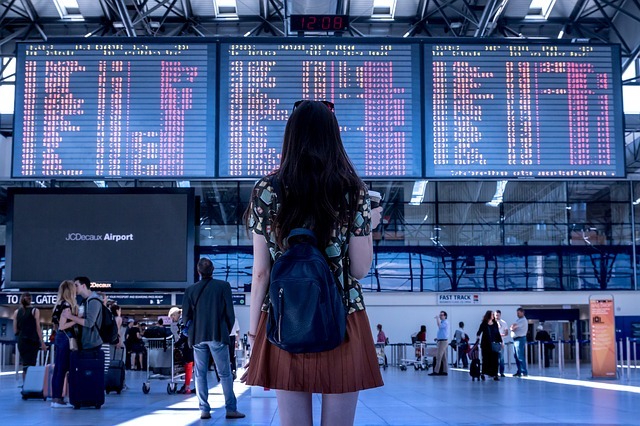 While they may not mean much to you especially if you aren’t a frequent flyer, it helps to plan for flight delays in your trip to avoid a stressful journey or even higher cost. 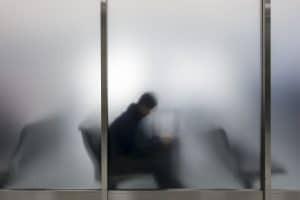 No one likes to spend the extra time sitting around at the airport, especially over reasons that are beyond one’s control, such as a flight delay. There are connecting flights to consider, special scheduled events such as weddings, important meetings with client, reunions, and funerals. All these onward travel plans might get out of whack and can ruin your trip no matter how careful you have been at scheduling it. Although there is nothing much you can do to prevent flight delays, there are simple ways that can help you minimize their effects. So for frequent travelers as well as one time travelers, here are some tips you may want to take note of. 1. Plan for flight delays. Avoid booking tours or activities on the same day of your arrival. This is so you won’t be late or miss out on those activities entirely in case if your flight has been delayed. 2. When booking flights be sure to have enough time in between transits and stopovers. This help minimize the risk of missing your onward departure if the prior flight is delayed. 3. Plan for comfort. When you travel to locations with potential harsh weather conditions such as snow and typhoons, flights might be delayed and you may be stuck at the airport for quite some time. Wearing comfortable shoes and clothes can go a long way especially when the airport is the only place you can wander around in. Alternatively, check with your airline if they provide lounge access for you to rest and relax. 4. Grab some food or pack light snacks while waiting for your flight to resume. Flight delay is not only an inconvenience but can be costly. Insurance companies provide travel insurance that you can buy to help you financially, when an unfortunate event happens during your travel. Flight delay or missed flights are some of the events that insurance companies cover. What’s great about travel insurance is that it caters to travel inconveniences such as flight delays. Knowing that flight delays can sometimes be long and troublesome, insurance companies pay a reasonable amount of money for delay of departure, which can be used to pay for food at the airport or even a night at an airport hotel. At least you won’t have to worry about sleeping at the airport gates overnight. Getting to the airport can sometimes be such an inconvenience. A traffic jam or a breakdown of the express train can stop you from reaching the airport on time for your flight. Some travel insurance will cover you for missed departure and pay you money that can be used for change of flight fee or a night at the hotel if you need it. When your flight is delayed it means you will arrive later than expected at your destination. This is especially troublesome when you already have plans for the time when you arrive. You may miss your onward scheduled train ride or a scheduled boat ride, which you may have already paid a deposit for. Travel insurance will compensate you so that you can pay for the extra cost. For example, Tokio Marine compensates you RM 200 to spend on anything that can help make your waiting time more pleasant. Flight delays shouldn’t always have to be a negative experience. Travel insurance usually doesn’t cost you a lot compared to the extra cost that a flight delay can cause you. This is why having a travel insurance is a wise decision to make. Any expense that you may need to incur during flight delay situations is usually covered by your travel insurance. This way you can spend some extra money to make the flight delay more convenient and you do not have to worry about spending too much of your travel budget because you will get it back from the insurance company.